GHO Capital has acquired a majority stake in Sterling Pharma Solutions, a specialist in complex and difficult to manufacture APIs. Headquartered in Newcastle upon Tyne, UK, Sterling is a leading provider of API development and manufacturing, with a reputation for world class quality standards. This is reflected in Sterling’s long-term relationships with blue-chip pharmaceutical and animal health clients, as well as a strong track record with global regulators including the FDA and EMA. 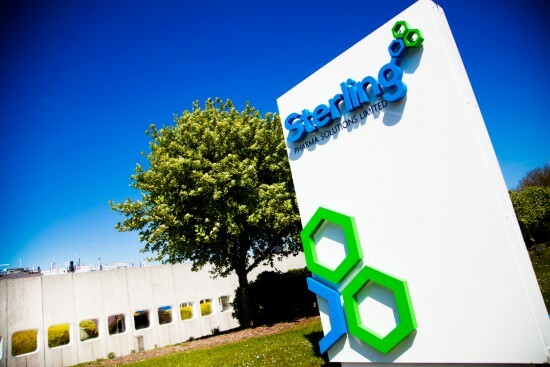 Sterling delivers a full-service offering of API development and GMP manufacturing to support its customers throughout the entire product lifecycle. The company is a provider of specialist services from clinical development through market launch to commercial supply. Outsourced small molecule API development and manufacturing is growing steadily at approximately 7% per annum. This is overlaid with a long-term trend towards increasing molecule complexity, driving higher market growth rates in complex chemistry, where Sterling is an industry leader in Europe. GHO Capital brings extensive sectoral expertise and networks in the global pharmaceutical and animal health industries, to support management in accelerating Sterling’s international growth. “Sterling is today a leader in Europe from its UK operations and the plan is to extend Sterling’s international presence to meet increasing demand from customers worldwide.